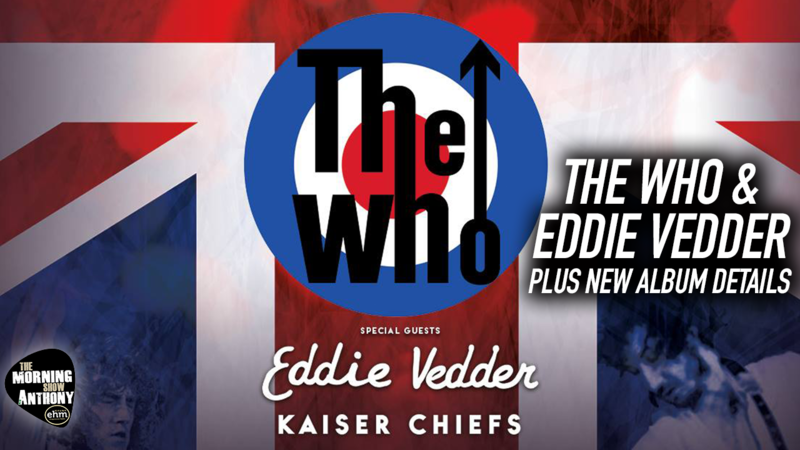 We just got more details on the Who's new album, plus a collage between the band and Eddie Vedder coming to Wembley Stadium this summer... But is that Woodstock date still open? We hit it all on this Vlog!